My guest for Episode #286 is Dean Gruner, MD, the recently retired CEO of ThedaCare, a health system in Wisconsin that has long been considered a worldwide leader in the practice of Lean in healthcare. See this article about his retirement, where he says "I've gotten more than I've given." 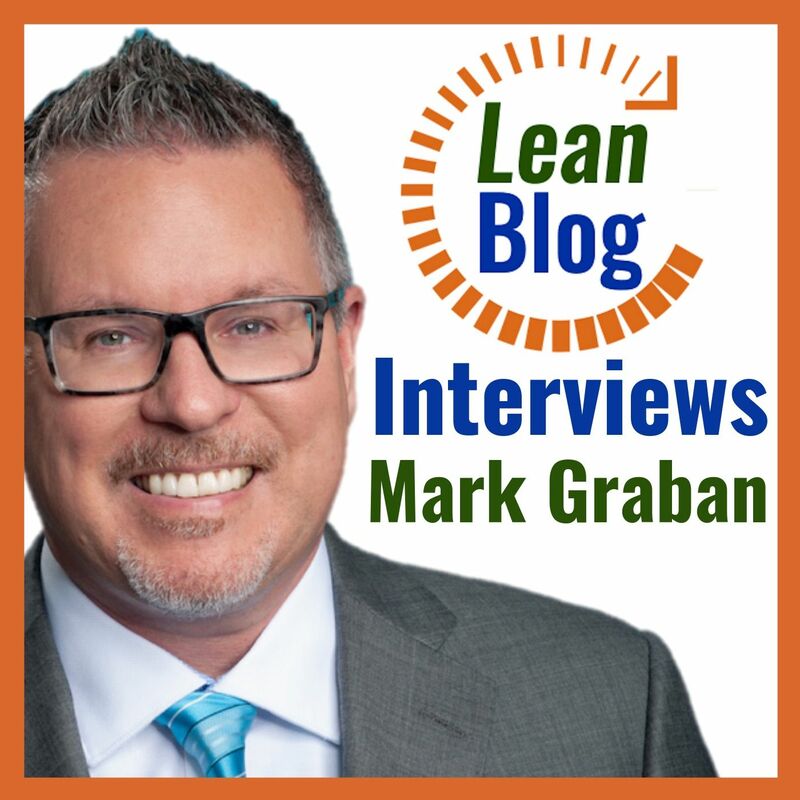 Dean was previously my guest in Episodes 119 and 144 and I'm thrilled that he took time out of his retirement to talk with me about his lessons learned as he looks back on how ThedaCare's Lean journey has evolved, including some things he would consider to be missteps and challenges that they used as a springboard to get even better. I will also be releasing a separate episode where Dean talks about their experiences with Accountable Care Organizations (our topic from #144) and other "big picture" healthcare issues of the day. I'm including a full transcript along with a three-page PDF summary, as I've been doing recently.